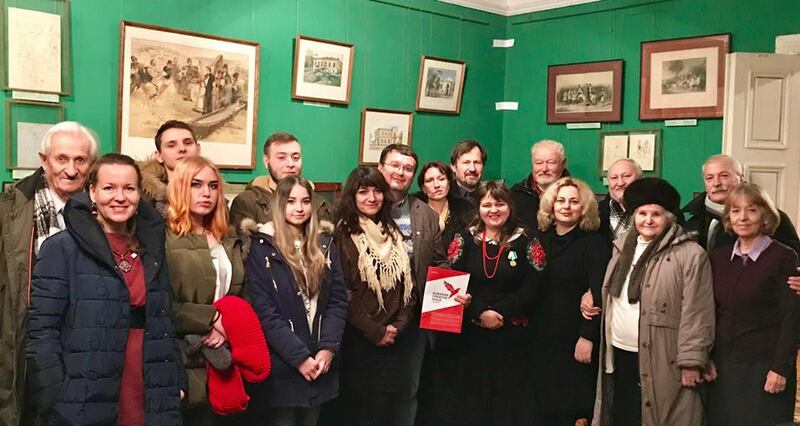 On 20th December, 3 big actions connected with the activity of the Eurasian creative guild passed at the same time in Chisinau. 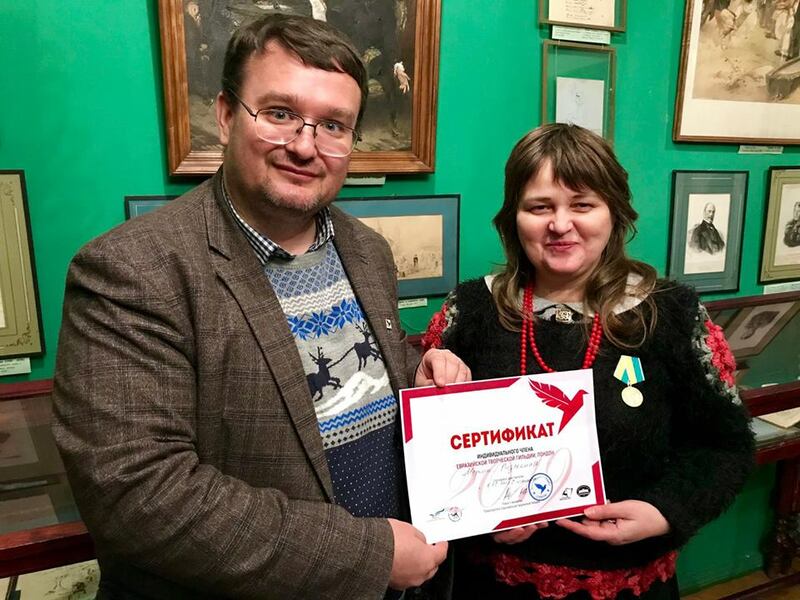 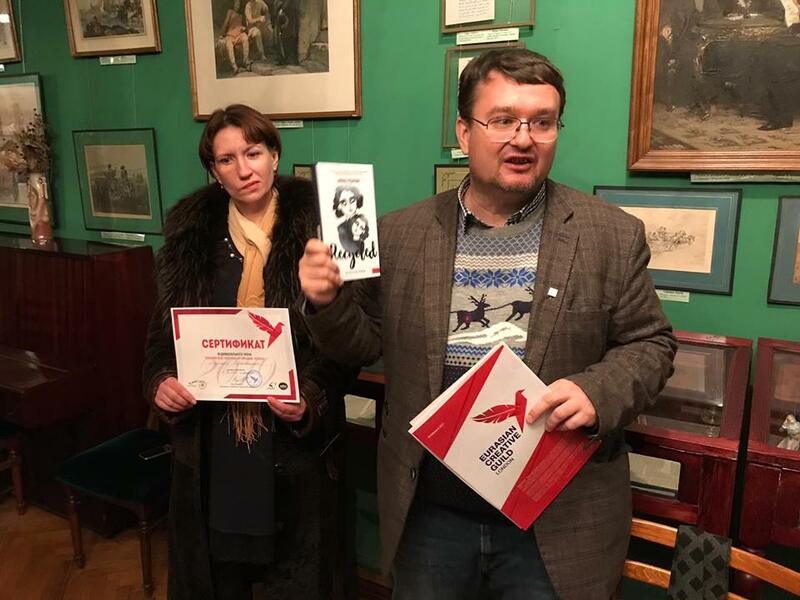 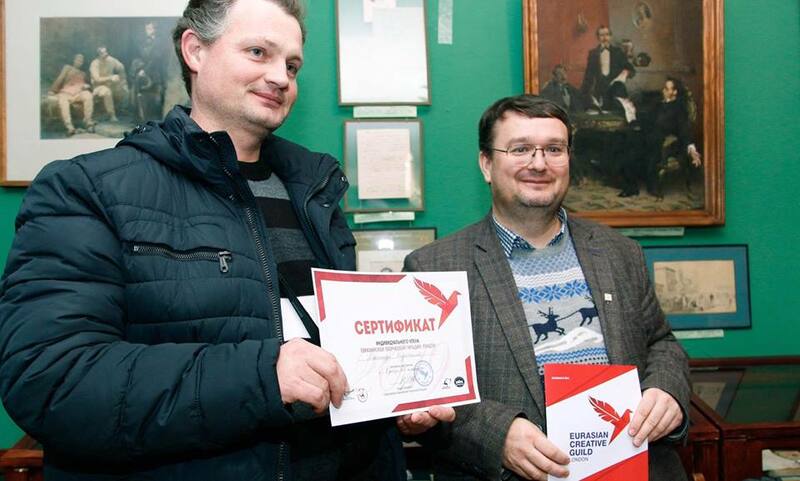 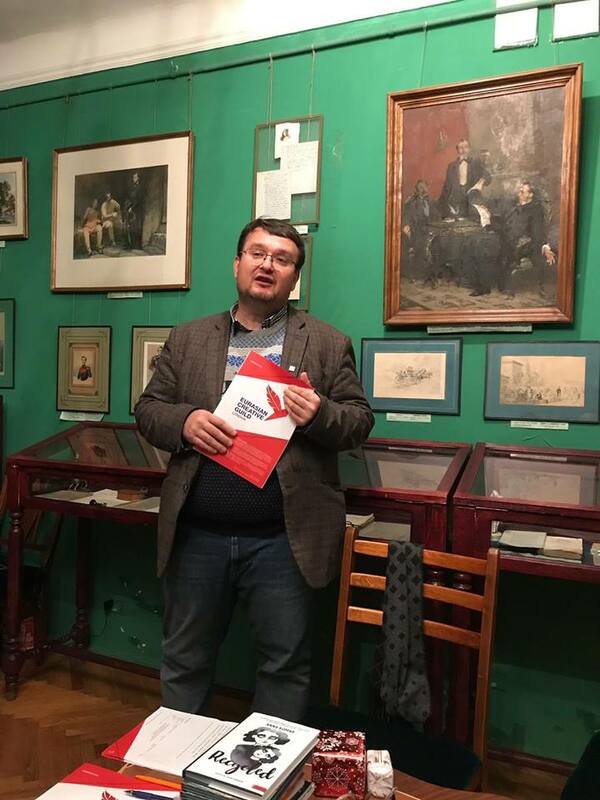 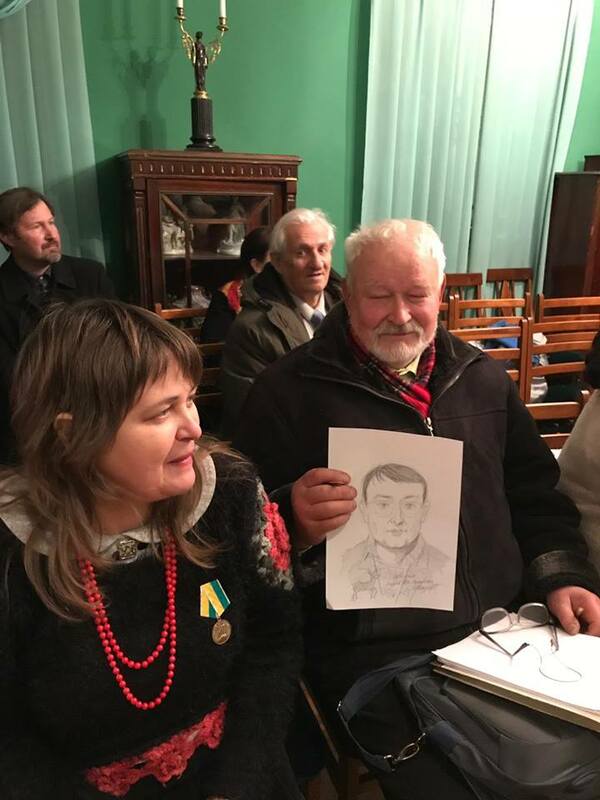 The second meeting of Guild which was devoted to anniversary of the great Eurasian writer Chinghiz Aitmatov took place in A.S. Pushkin’s house museum, with the assistance of the Writers’ Union of Moldova. 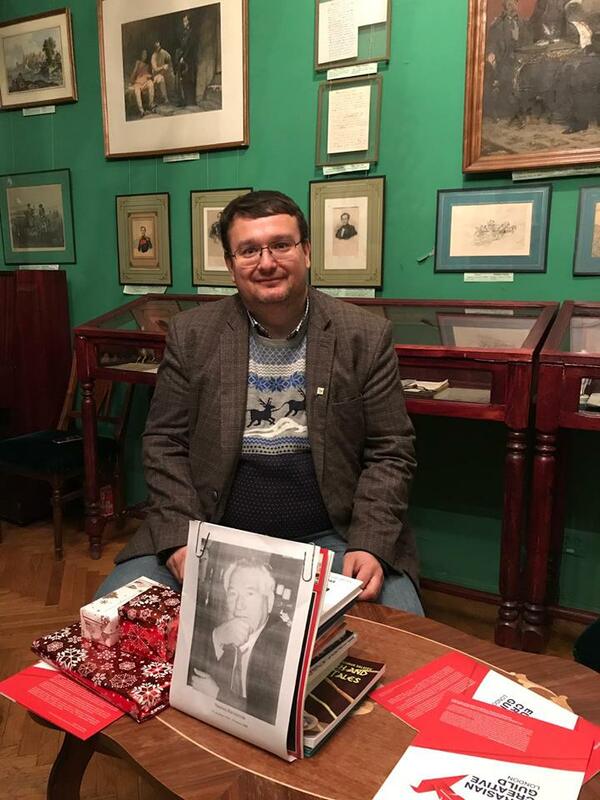 At the meeting, liverymen shared the creativity and stories related to the writer. 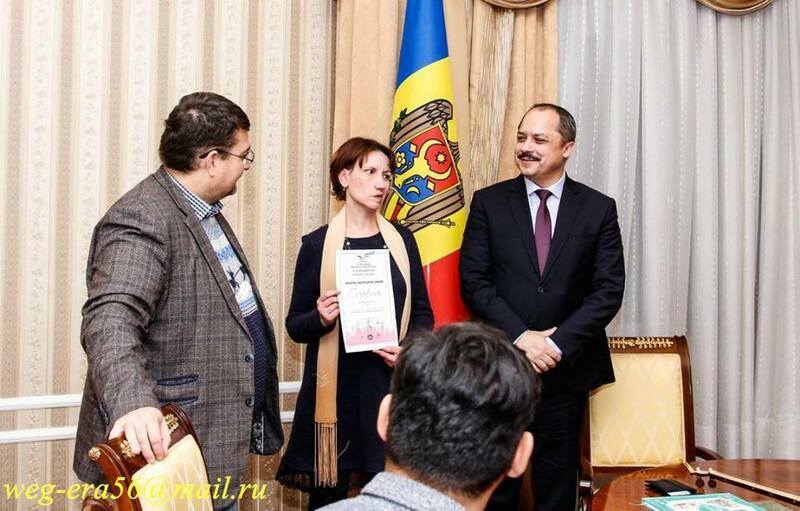 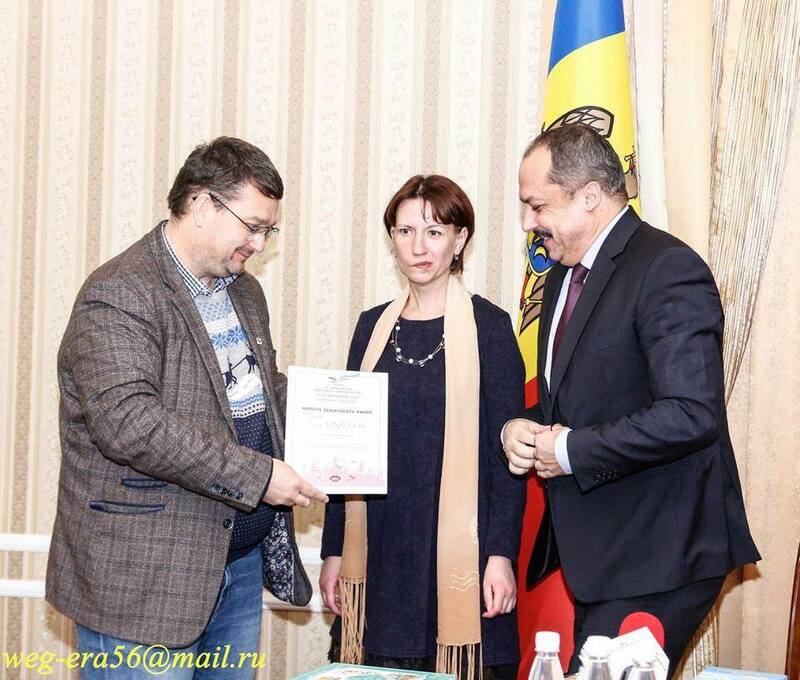 In the state residence of the president of the Republic of Moldova, with the presence of the adviser to the president for culture, education and the researches Kornelia Popovic, The Awards Ceremony of the winner from the competition “Open Eurasia — 2018” was held and winner of The Best Women’s Work nomination became Marziya Zakiryanova Lyudmila Dubkovetskaya. 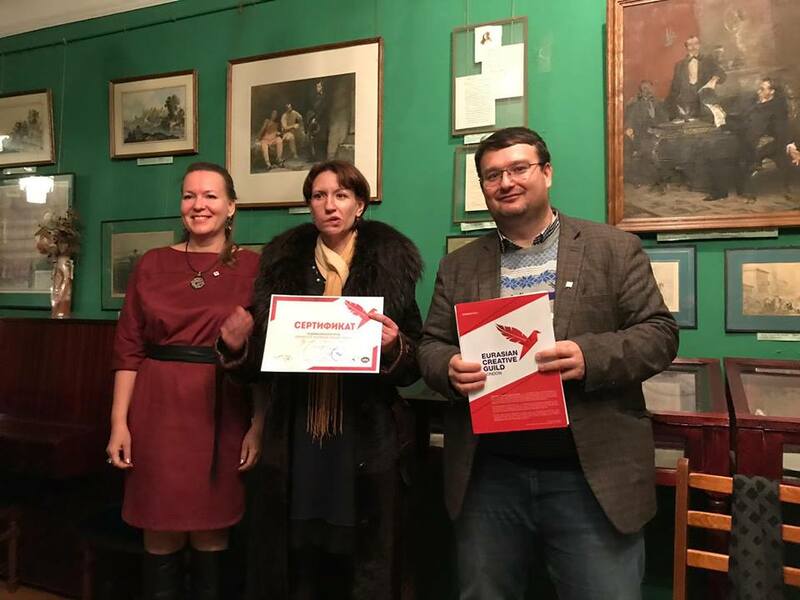 Our congratulations! 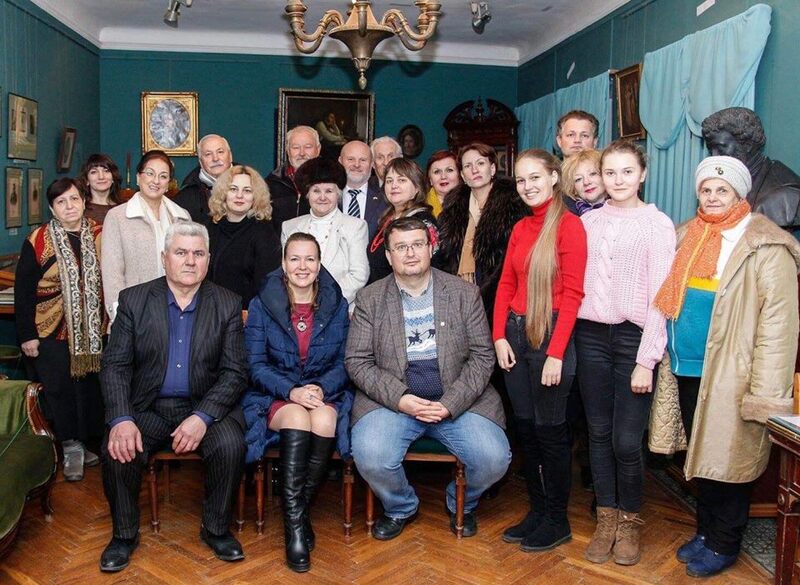 Also, there was the presentation of the on-stage performance group of Karina Sarsenova from Kazakhstan. 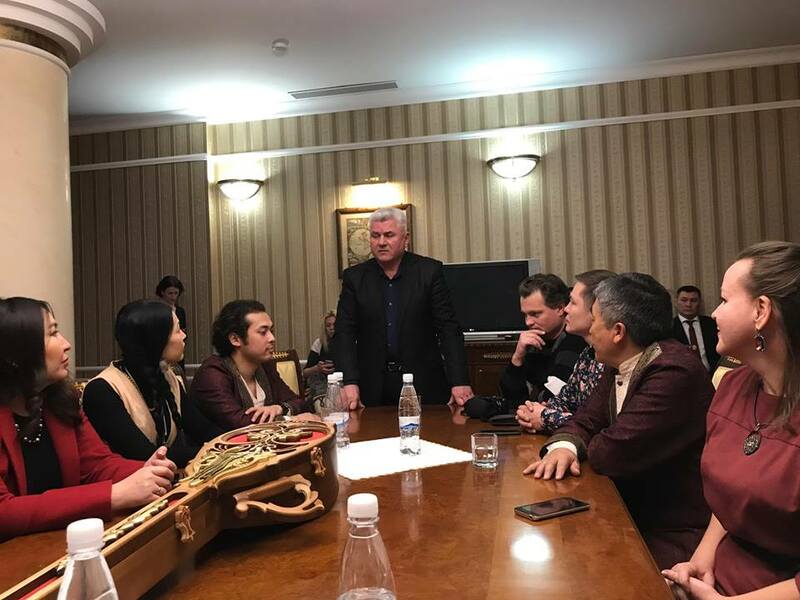 This group visit and their performance in the Philharmonic Hall and educational institutions became possible due to the assistance of Guild and visit of the advisory board of Guild Victor Raylyan to Almaty in October 2018. 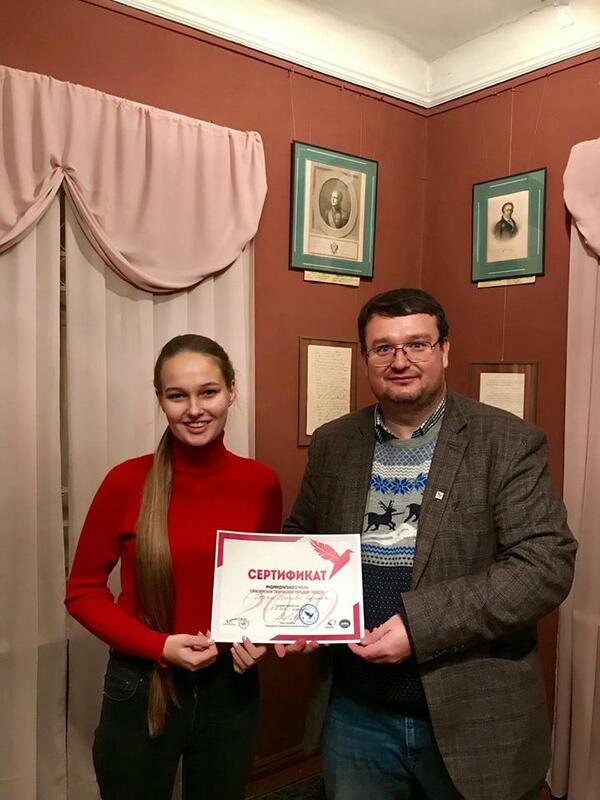 Due to this collaboration, the Guild can be useful to all who want to expand the geography of the creativity or to get acquainted with large number of interesting and talented people. 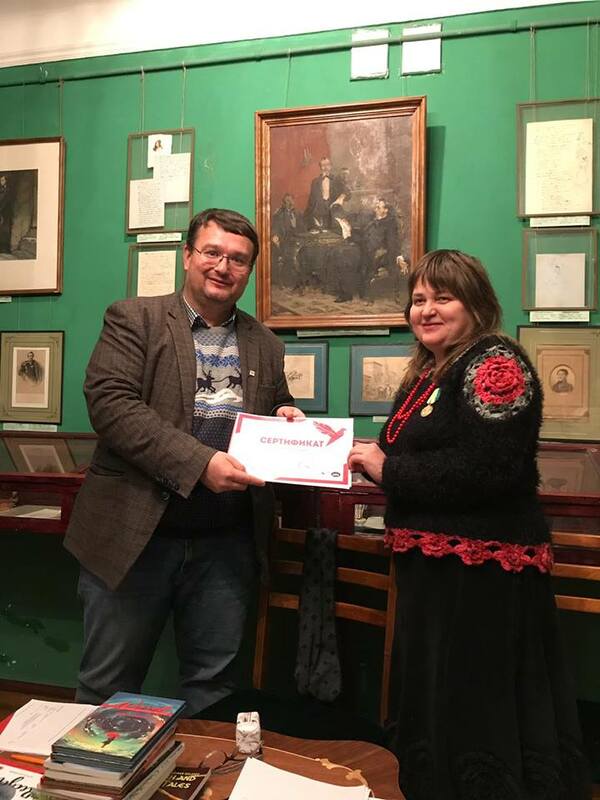 Also, we want to share that the 7th training of the Eurasian Creative Guild in Chisinau is planned to be provided in the spring of 2019.